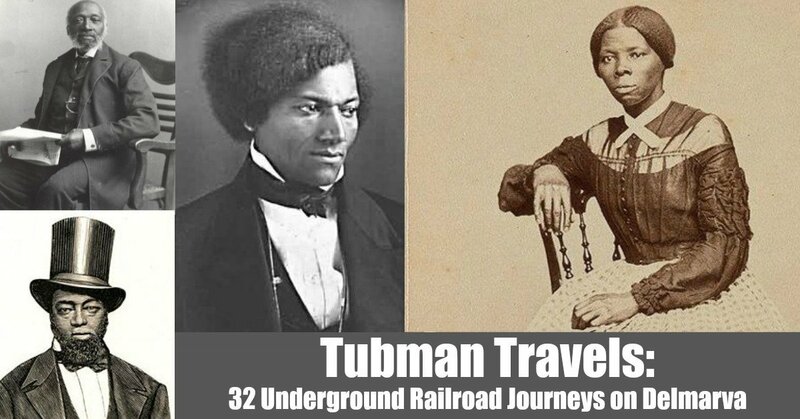 The inspiring stories of the Underground Railroad come alive for our times in Tubman Travels: 32 Underground Railroad Journeys on Delmarva. 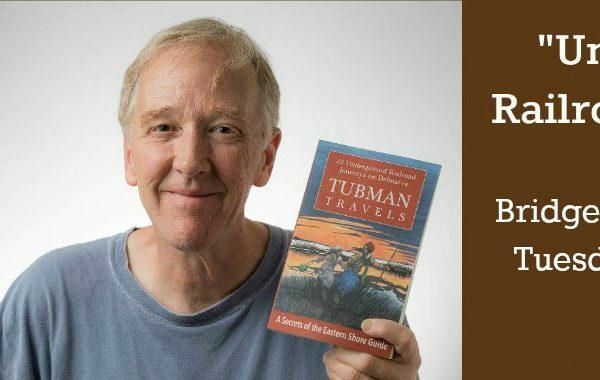 Join award-winning author Jim Duffy as he wanders the Delmarva Peninsula in search of sites and scenes that put modern-day travelers in touch with unforgettable tales from the courageous journeys that Harriet Tubman, Frederick Douglass, and an array of lesser known heroes took through this historic region in search of freedom from slavery. 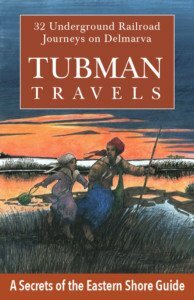 Tubman Travels is slated for release in September of 2017. Each of the book’s 32 “journeys” is centered on a specific Underground Railroad story and set in a destination linked to the events at hand. 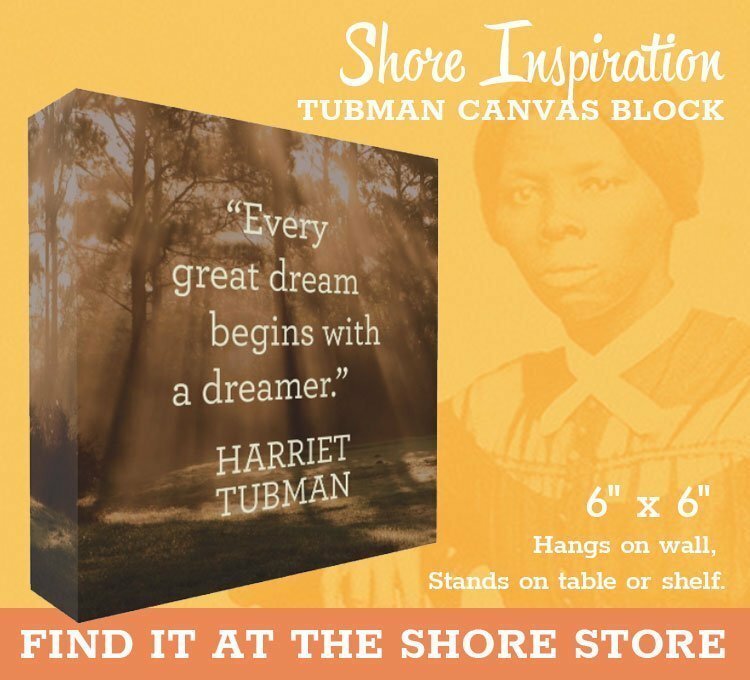 About half of the chapters are devoted to keystone events in the lives of the Delmarva region’s two most famous escaped slaves, Dorchester County native Harriet Tubman and Talbot County native Frederick Douglass. The book also has chapters devoted to an array of other, less widely known Underground Railroad heroes. This cast of characters includes Isaac Mason, Rev. Samuel Green, Moses Viney, Harriet Shephard, Lear Green, and Sam and Emeline Hawkins, among others. 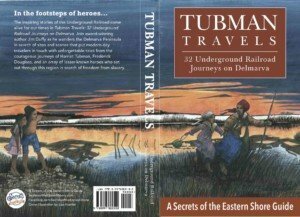 Tubman Travels is organized geographically, with the first chapter set on the Choptank River in Cambridge. 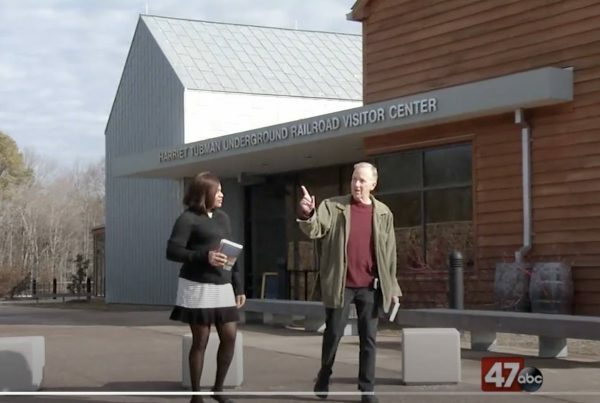 The stories that follow unfold along a route that takes readers along scenic rural backroads and through such history-laden Maryland towns as Easton, St. Michaels, Denton, Chestertown, Centreville, Galena, and Chesapeake City. Crossing into Delaware, the journeys continue through Seaford, Dover, Middletown, New Castle, and Wilmington. This is the second in a series of Secrets of the Eastern Shore guidebooks written by Duffy. 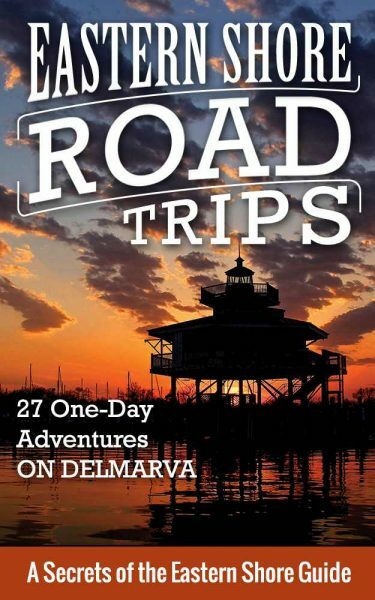 The first book, Eastern Shore Road Trips: 27 One-Day Adventures on Delmarva, ranked as a top seller in the travel category both online and at the 40-some area bookstores and retail shops that carry the book. More information about the Road Trips book is here. 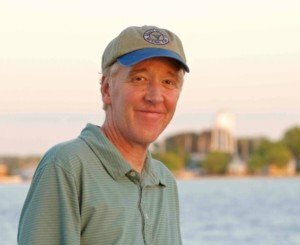 A veteran journalist, Duffy has won numerous awards over the years for his work in regional magazines about topics in travel, history, and medicine. 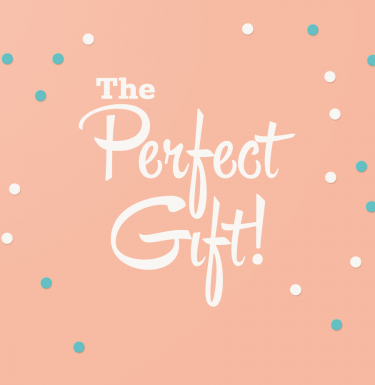 He is the founder of Secrets of the Eastern Shore, a local business based in Cambridge that is dedicated to celebrating the Delmarva region in stories, photos, and products. 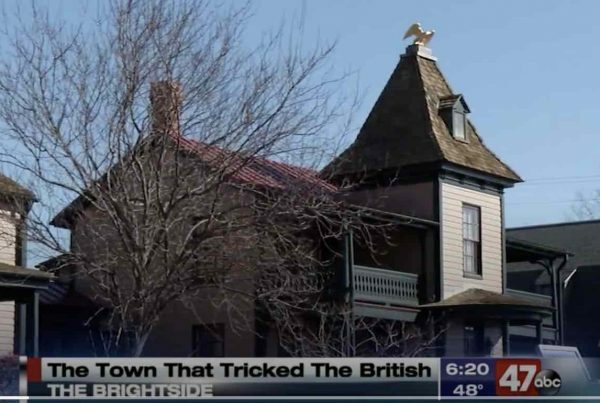 The Secrets of the Eastern Shore Facebook page now has more than 34,000 followers. The typography and other elements of the cover were designed by another local artist, Jill Jasuta, a photographer and graphic designer who is also Duffy’s wife. More information about the book and where to buy it will be available at SecretsoftheEasternShore.com as the release date approaches. In the meantime, you can contact Jim Duffy at SecretsoftheEasternShore@gmail.com or 443.477.4490. The easiest way to keep up with the release schedule for Tubman Travels is to sign up at the top of this page to receive the Month of Fundays e-newsletter, which comes out once a month and connects readers with all manner of events, sites, and stories about the Eastern Shore and Delaware. Last but not least: Thank you so much for your interest in the new book! NOTE #1: The image up top here features historic photos of (clockwise from top left) Moses Viney, Frederick Douglass, Harriet Tubman, and Samuel Burris.